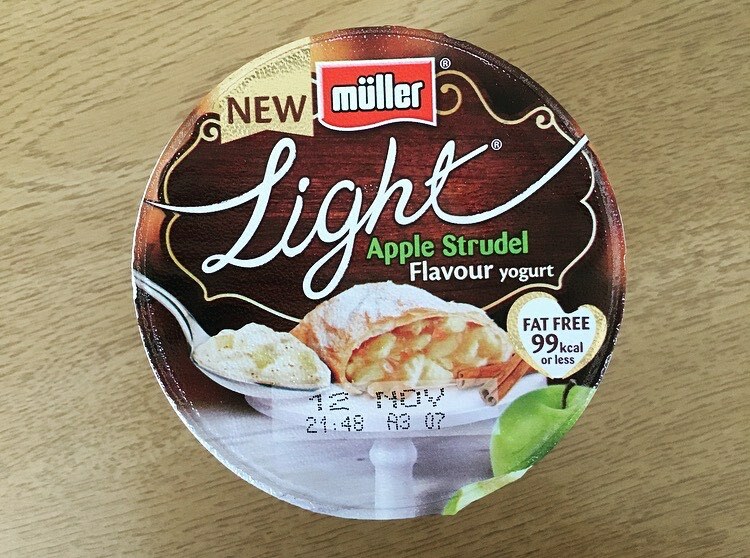 A new Limited Edition yoghurt has hit our shelves and goes by the name of Müller Light Apple Strudel. 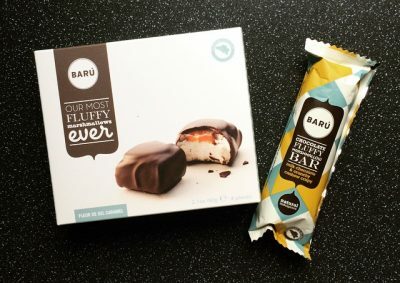 I love apple strudel, to be fair any dessert with pastry is usually a winner with me, so putting it in yoghurt form is both daring and rather exciting. I came home the other day to find the yoghurt fairy had been, and had bought me the new Müller Light Apple Strudel without me even mentioning it. 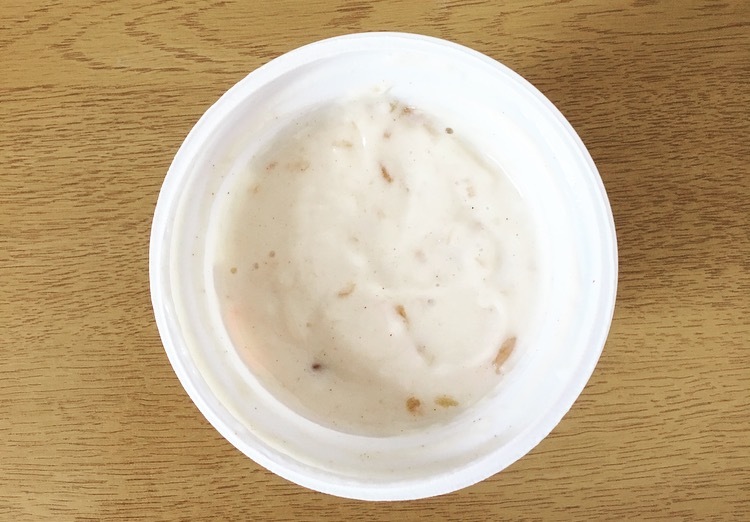 The yoghurt is part of Müller’s singular pot range, and comprises of Apple Strudel flavour yoghurt with apple pieces, sugar and sweetener. Digging in you do need to give it a good old stir to ensure it is all mixed together. 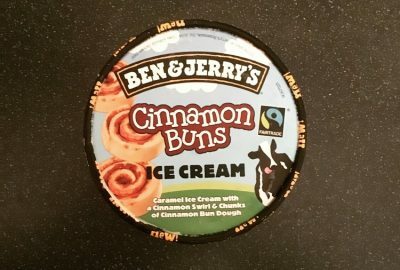 From the first spoonful there is a distinct warm cinnamon taste that is both lovely and perfectly balanced. The apples are in abundance and are crisp little cubes. As I was munching my way through I couldn’t help but notice one element that was missing, the pastry. Now I am fully aware that you can’t exactly pop pastry within a yoghurt, but I would have at least thought Müller would have come up with a substitute. Is anyone else with me on this one? I have not been a fan of the last few additions to the Müller range but I have to say they have redeemed themselves. It is missing the crunchy pastry element to it but nonetheless it is still pretty yummy, and defiantly taste like apple strudel. I’m in two minds of if I would buy this again, for me it’s a yoghurt you have to be in the mood for rather than a, I would eat it at anytime of the day kind of yoghurt. That said if you like apple strudel you should definitely try this before it is whisked off the shelves again.